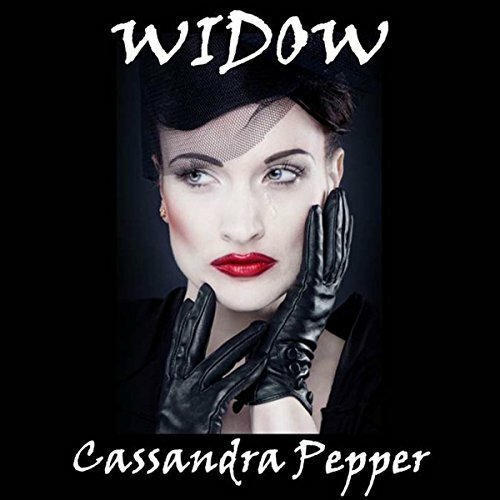 Showing results by author "Cassandra Pepper"
Till death do us part - or not. Bayou love stinks and forever is a long time. Caleb asks Mama Mae for help with his love life. For a price he gets what he wants, and more, and finds out forever is a very long time. Longer than a lifetime. All he needed was a little peace and quiet. The little cottage, the beautiful widow promised just that. But she was looking for her next mate.